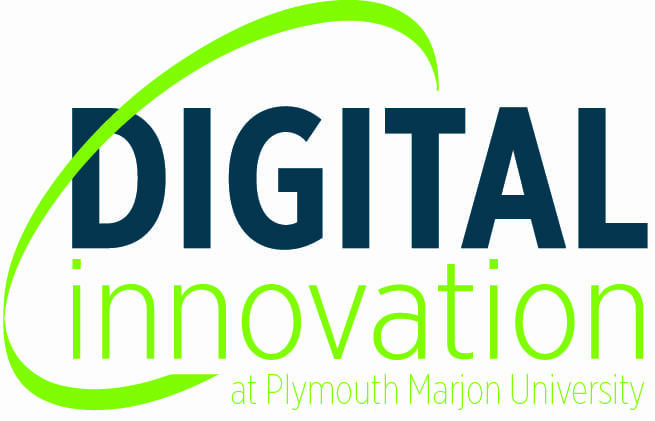 The Marjon Digital Innovation Team (DIT) is a team of creative technologists, who are involved in a wide range of activities to support the development of technology enhanced learning at the university. 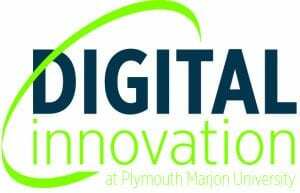 As well as maintaining the institution’s Virtual Learning Environment (LearningSpace), the team offer technical and pedagogical advice & support to Marjon staff and students. The key principle is to ensure that the technology is led by teaching and learning and is enhancing the pedagogy. To work with groups of students to deliver specialist technology-related training. The team are constantly looking at new technologies, innovations and techniques that could benefit staff and students. Being up to date with new and exciting tools, ensure the team can give the best advice whilst also developing their skills. The Technology Enhanced Learning Forum is a place to bring both Academics and the eLearning technologists together, to build on the relationship between the two. It is an informal forum where learning technologies can be showcased and discussed with other teaching staff. Appropriate support will then be on offer from the eLearning team beyond forum sessions for those that wish to incorporate the tool into their teaching practice.